Many people are surprised by how much higher their energy bills can be in the summer as opposed to the winter, especially if they have central air conditioning. The fact is that delivering heat to a building is fairly simple and easy, but removing heat is complicated. Taking the heat out of the air and discharging it to the outside is what makes air conditioning systems complex and expensive to run. However, there are some steps you can take to reduce summer cooling costs. Though some people like to have their rooms flooded with sunlight, the truth is the light brings the heat. Shutting blinds, pulling down shades, or closing curtains can lower the temperature of a room significantly. Another option is to install windows that are treated to keep infrared light (heat) out while still letting visible light in. Keeping the thermostat temperature a bit higher than the homeowner would like it also cuts down on energy bills. When everyone’s home, dial back the thermostat just a bit to reduce summer cooling costs. A programmable thermostat can schedule the temperature to raise a bit while everyone is at work, and lower when the workday is over. The oven not only adds to the heat in the kitchen but adds to the energy bill. Summer is the time to fire up the backyard grill, use the microwave or crockpot, eat out, and eat foods that do not need to be cooked such as salads and sandwiches. LED light bulbs are many times more efficient than old-fashioned incandescent light bulbs, which give out more heat than light. LEDs are cool, can be quite brilliant, and one bulb can last for decades. They more than pay for themselves over time. The oven isn’t the only appliance that heats up a house. So does the dishwasher, the washing machine, and dryer. Computers run surprisingly hot. Use these items only when necessary and get into the habit of unplugging them when they’re not being used. The heat from outside can sneak into the house through the smallest crack. 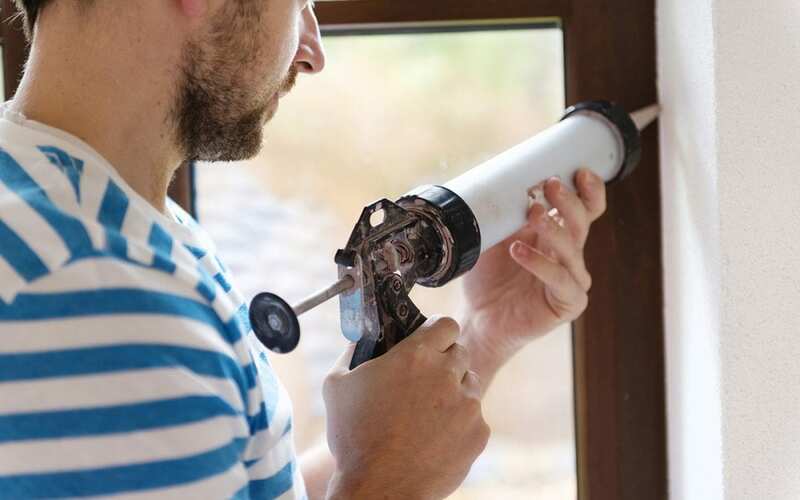 Caulk or use weatherstripping around doors and windows to keep out the heat, and reduce summer cooling costs by keeping the cool air inside where it belongs. Homebuyer’s Inspection Service serves the Greater Dallas Texas area with home inspection services with thermal imaging available. Infrared thermal imaging can detect areas of energy loss and moisture intrusion. Contact us to schedule an appointment for an inspection.